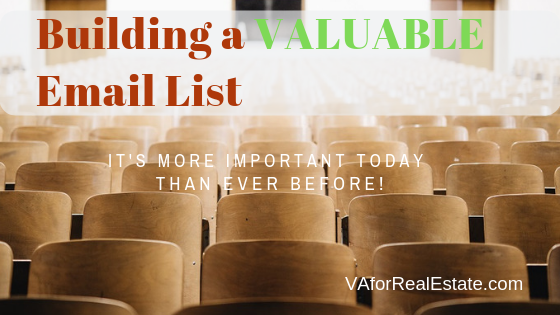 Let’s talk about building a valuable email list. Bigger Doesn’t Necessarily Mean Better – Your list can have thousands of people in it. However, unless they are engaging with you or responding to your offers, it has little value. A small list of engaged contacts will bring bigger results than a massive list of uninspired ones. A profitable list is one in which you see results. Focus on quality and the quantity will follow. Relationships Built on Trust – Building trust with your contact is essential. Your contacts will listen to what you have to offer as long as they know they can trust what you’re telling them. Avoid your contacts’ trash or spam folders by providing good, quality, and honest information. 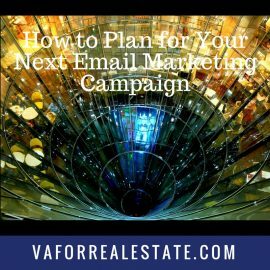 Connect with your email list in an authentic manner. 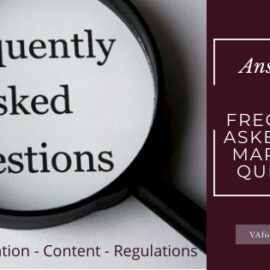 Provide the quality information they want and need. It’s worth mentioning that all links should be checked ahead of sending. Broken links are not the impression you want to make. Automate – If you offer a free report, for example, make sure they get the report right away. A little “pre-send” work will save many hours on your part. Set it and forget it. Use an autoresponder service like MailChimp. WordPress makes it super-simple to add a free report or graphics into the media library. You can then link your promo or subscribe button directly to the report. Your contact will automatically be able to download immediately. Setting up a series of emails? Automation will keep your emails on track and sending on time. In your first email, let them know how much you appreciate their interest. Let them know what to expect in future emails. Today, more than ever, people are hungry for a personal touch. Social media and other marketing have their place. Keeping your eyes and ears open to see how you can fulfill an individual’s needs will get you further than the biggest email list in the world. Show people you care and that you are a reliable source of information. That goes a long way in building trust while building your business. As you build your email list, keep your focus on providing value and listening to your audience’s needs. Be dependable by automating your email series. Be generous with your knowledge and time.